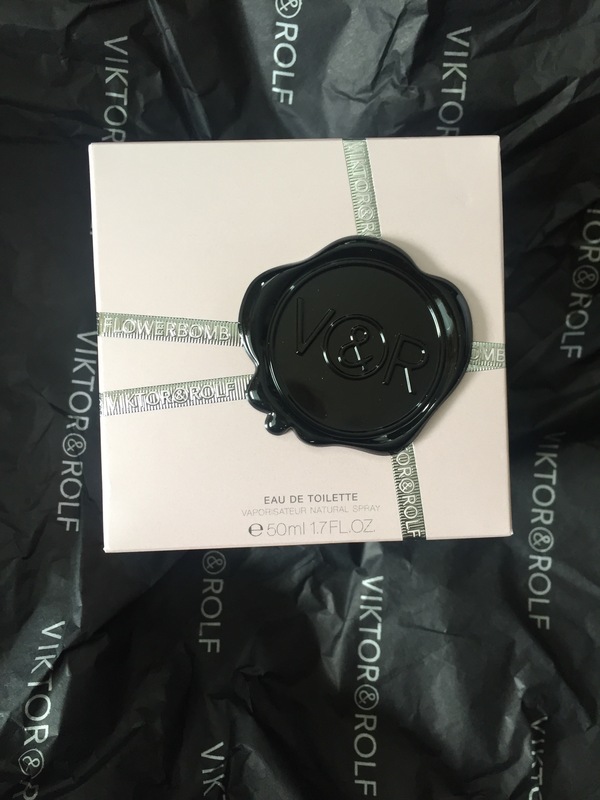 I’ve featured fragrances on here quite a few times, but not nearly enough to really give you an idea of how much I love them. 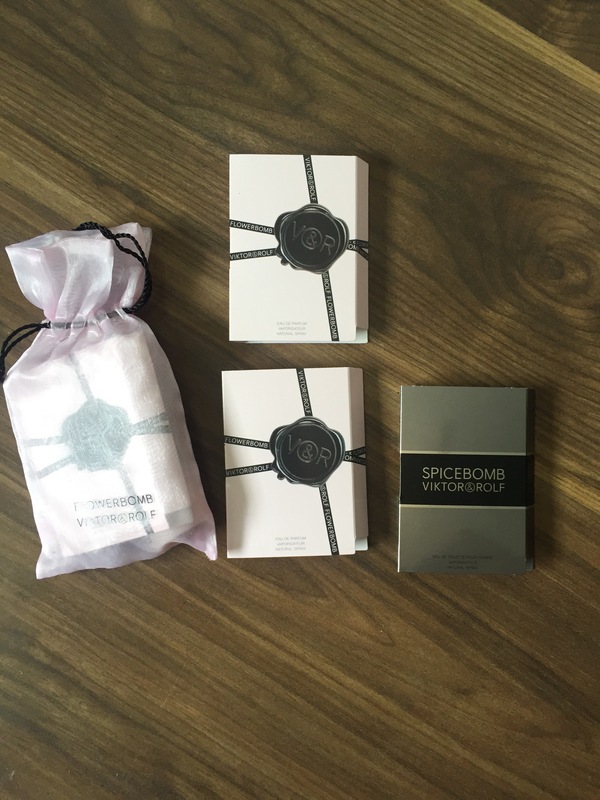 I’ve had my fair share of different perfume bottles sitting on my dressing table over the years, and a while ago I decided that I wanted to start marking life milestones with new fragrances. So, given that I’m embarking on a new chapter in my life (in the form of a new job), it felt right to seek out a new scent to go with it. Well, the bag, anyway. I decided to go for this one because on the day I had my interview and received my job offer, I also had a hair appointment at the Aveda Institute, near Holborn. I was flicking through a magazine while waiting for my new hair colour to develop and spotted an ad for Flowerbomb, which included a little sample. I loved it. 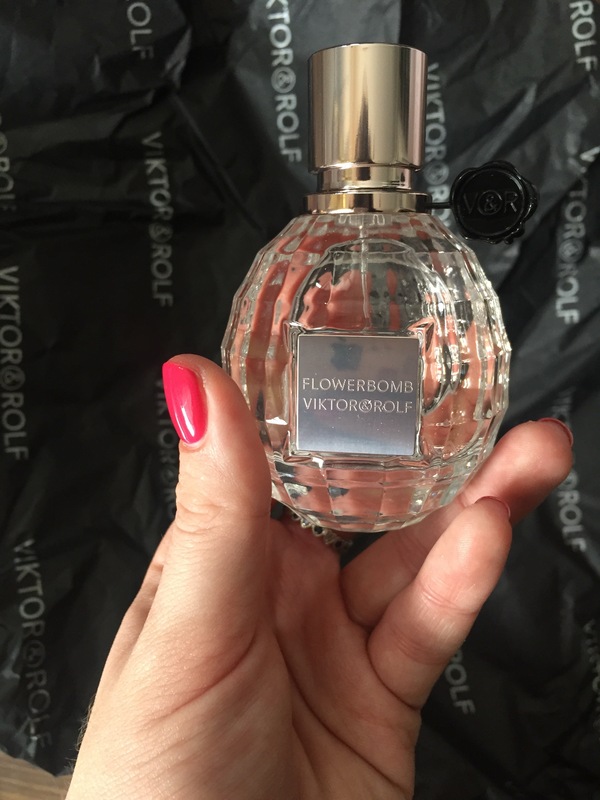 …but I also picked up a 50ml version of the Flowerbomb Eau de Toilette. But what does it smell like, I hear you ask? Well, just as the name would suggest, wearing this fragrance is a distinctly floral experience, but thankfully not overpoweringly so. With heart notes of jasmine, orchid, freesia and rose among others, it’s just feminine and opulent enough without becoming oppressive or ageing, as many floral fragrances can. 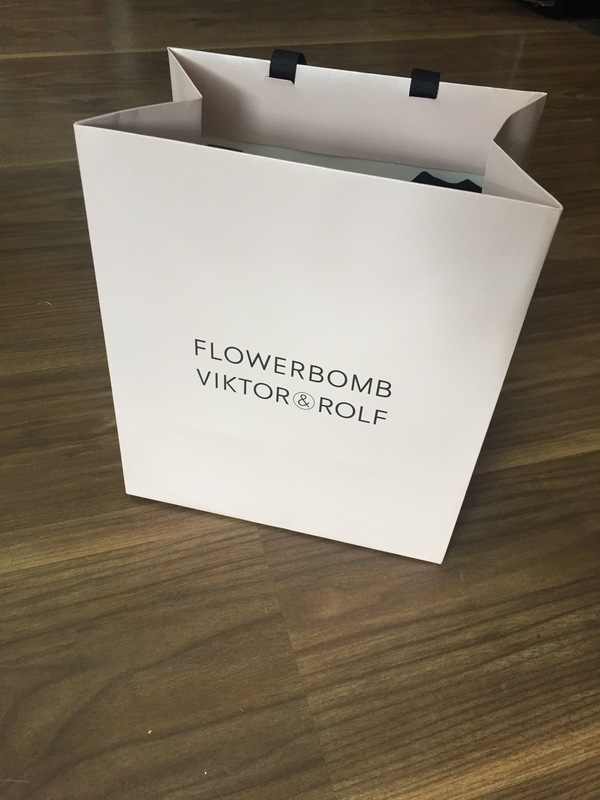 Viktor & Rolf describe using Flowerbomb as giving the wearer ‘the impression of living life in their secret garden, a world away from reality. Escapism, in a bottle.’ That sounds alright to me. Let’s also not forget the bottle itself. It would have been a shame not to make the most of the name of the perfume, and sure enough, this grenade-inspired bottle doesn’t disappoint. The different facets in the glass twinkle in the light, and the V&R pin on the neck of the bottle adds a tough but playful edge to it. This perfume is a beautiful addition to any lady’s dressing table, and for me it will now forever represent this particular moment in my life. 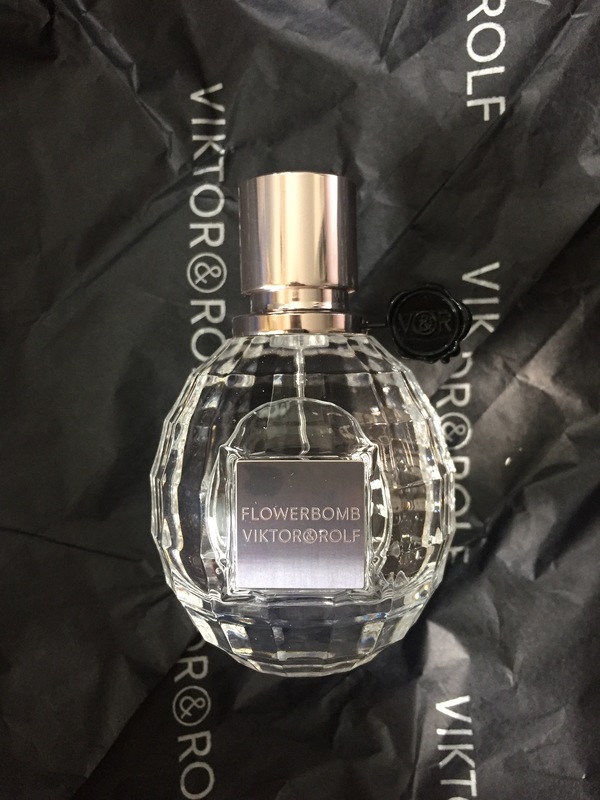 Smell is one of our strongest senses, and it makes me happy to know that I’ll always be reminded of such a positive point in both my life and career when I see or smell Flowerbomb.